Address and homeowner info and verification. Reduce time-per-sale and eliminate data errors. SalesRabbit is the complete outside sales app. We feature an entire suite of features designed to eliminate the obstacles that slow sales teams down. With our mobile and online platform, you can map your lead lists, track and create leads, find the best route between appointments, track your team’s movement and performance, and create and sign digital agreements in the field. It’s the most efficient way to sell. When you’re working big deals, there’s a lot of room for error and confusion. This slows down your team and taxes your resources. Our Melissa Data Integration changes all that. 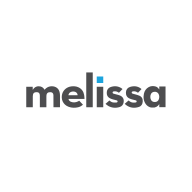 Thousands of companies rely on Melissa Data to provide accurate and complete homeowner information. 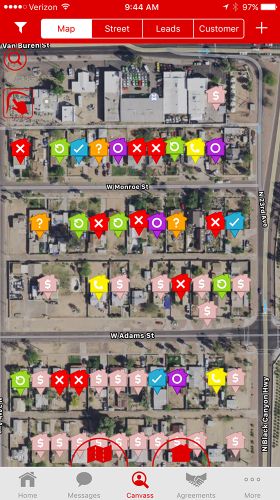 Now you can access this information from the SalesRabbit app and use it to check title records, verify that your potential client is the actual homeowner, and qualify them on the spot. Their spectrum of solutions prevent bad data from entering your systems and keeps them clean over time. They profile, enrich, and consolidate your data so that you can act on it confidently. Less time per sale, fewer errors, and it’s all mobile. We call that win-win-win.